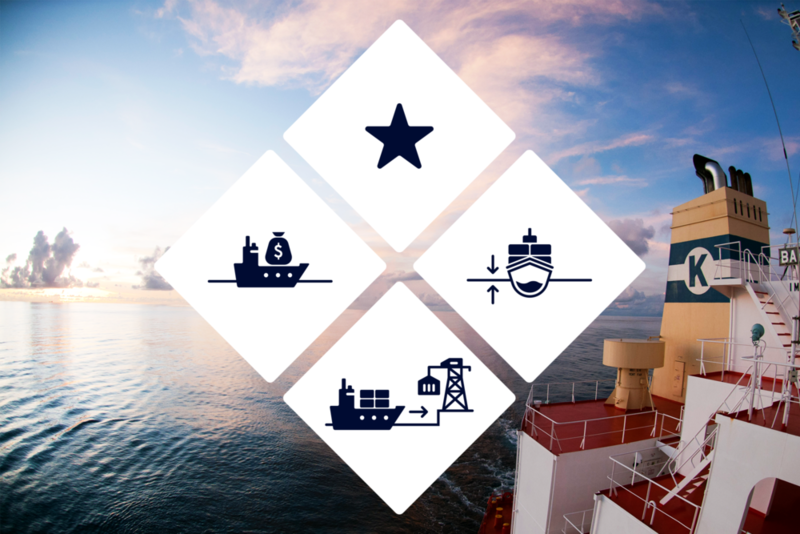 Klaveness Combination Carriers AS (KCC) was established in March 2018 through a consolidation of vessel ownership and operation of all Klaveness’ existing combination carrier business. The consolidated entity mainly consists of KCC Shipowning AS established in 1992 and KCC Chartering AS established in 2002. Klaveness Combination Carriers AS was registered on OTC on 15 October 2018. The company is owned by about 70 shareholders. The largest shareholder is Klaveness Ship Holding AS by approximately 63 %.